Professional Financial Advisors and Managers are hired by the Community Foundation to handle investments and to meet expectations using the investment policies and guidelines provided by the Community Foundation. The Community Foundation maintains strategic yet prudent investor practices and complies with state and federal requirements. The Community Foundation positions assets for successful long-term investing. All forms of investment risks are monitored and the total principal of the Community Foundation’s endowment is preserved. The Community Foundation pools its permanent endowment contributions for maximum effectiveness and efficiency. Each donor’s fund is accounted for separately. If you would like to discuss investment strategies and policies in more detail, contact the Community Foundation. Professional Financial Advisors and Managers hired by the Community Foundation to handle investments and to meet expectations using the investment policies and guidelines provided by the Community Foundation. The Community Foundation maintaining strategic yet prudent investor practices and compliance with state and federal requirements. The Community Foundation positioning assets for successful long-term investing. Monitoring all forms of investment risks and preserving the total principal of the Community Foundation’s endowment.  The Community Foundation pooling its permanent endowment contributions for maximum effectiveness and efficiency. Separately accounting for each donor’s fund.